Just finished a project for The Society Of Antiquaries of London – it’s part of their Magna Carta Through the Ages exhibition. 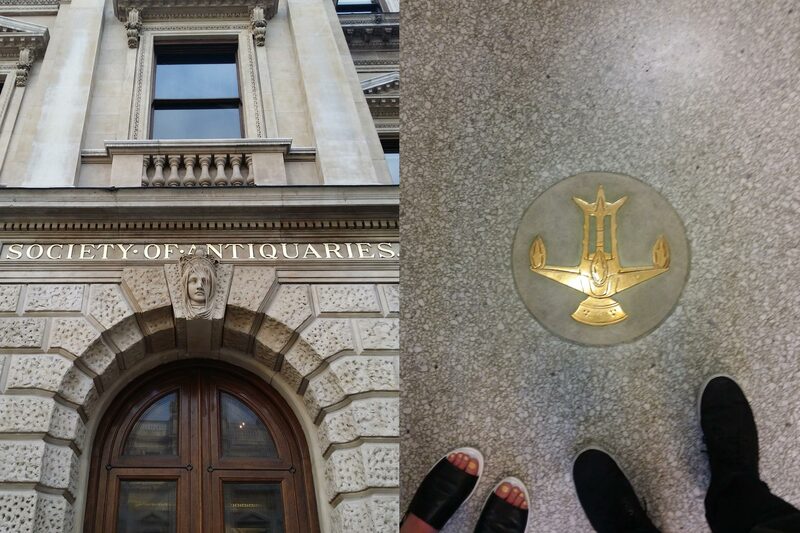 We dropped by their building (the centuries-old Burlington House, home of the Royal Academy) to see it in action. Happy 800th birthday, Magna Carta! Neo-Springfield is about to E.X.P.L.O.D.E.